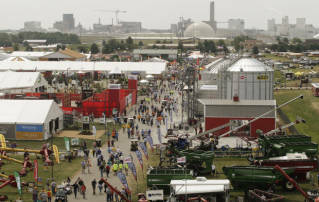 Visit Decisive Farming at North America's largest event for dryland farming and direct seeding technology. 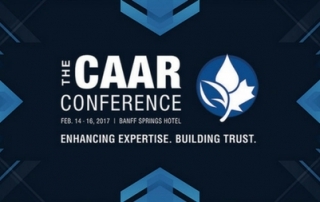 Don’t miss CAAR Conference February 14-16, 2017 at the Fairmont Banff Springs Hotel! 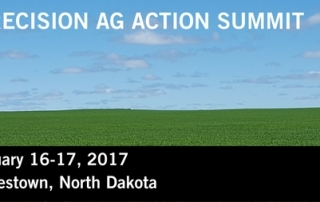 Decisive Farming is a premium level sponsor of the Precision Ag Action Summit! 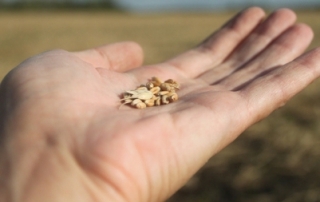 Join us at 2017 Manitoba Ag Days! 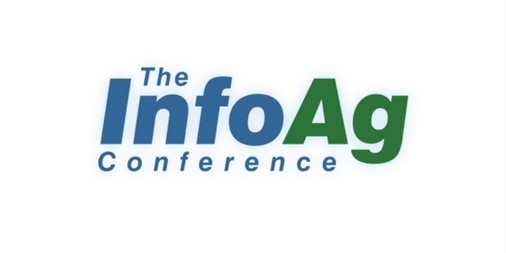 If you’re heading to Manitoba Ag Days in Brandon, Manitoba, stop by and visit the Decisive Farming booth #274 in the UCT Pavilion. 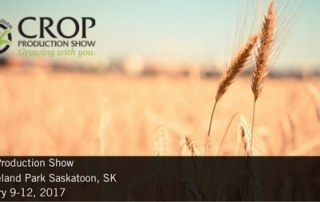 Join us at the 2017 Western Canadian Crop Production Show! 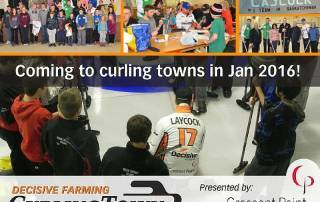 Team Saskatchewan and the 2015 Decisive Farming CurlingTown presented by Crescent Point Energy selected its 5 locations to host youth curling events. 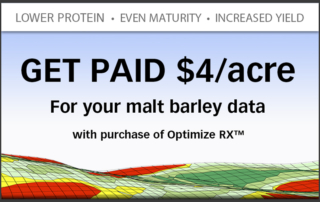 Gain key insight into understanding today’s grain market and how to navigate it.